Have you read All the Light We Cannot See? 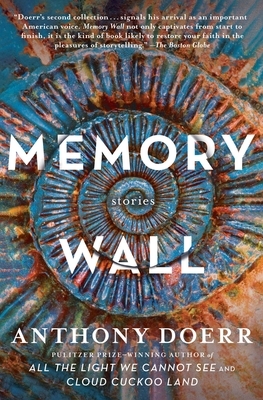 Before he wrote this extraordinary novel, Anthony Doerr put together this insightful collection of some of his short stories. They are all beautiful renditions of individuals - their plights, their imaginations, and the grandeur (or not) of their lives. Every story shows a glimpse into memories and will help you to understand new perspectives on humanity. You won't forget these tales by this amazing Pulitzer Prize winning author.